If you are interested in working at The Home of Joy Farm, we do keep resumes on file for any upcoming job positions. The following criteria must be met, before and individual will be considered or hired, for any future job positions. Dependable, timely, respectful to Team Leaders and willing to learn new tasks and flexible. Able to lift 50 lbs; work in a fast paced, physical environment on your feet. Strong work ethic and exhibit dependability. Ability to see the big picture of goals, farm as a whole, work unsupervised and multi task. 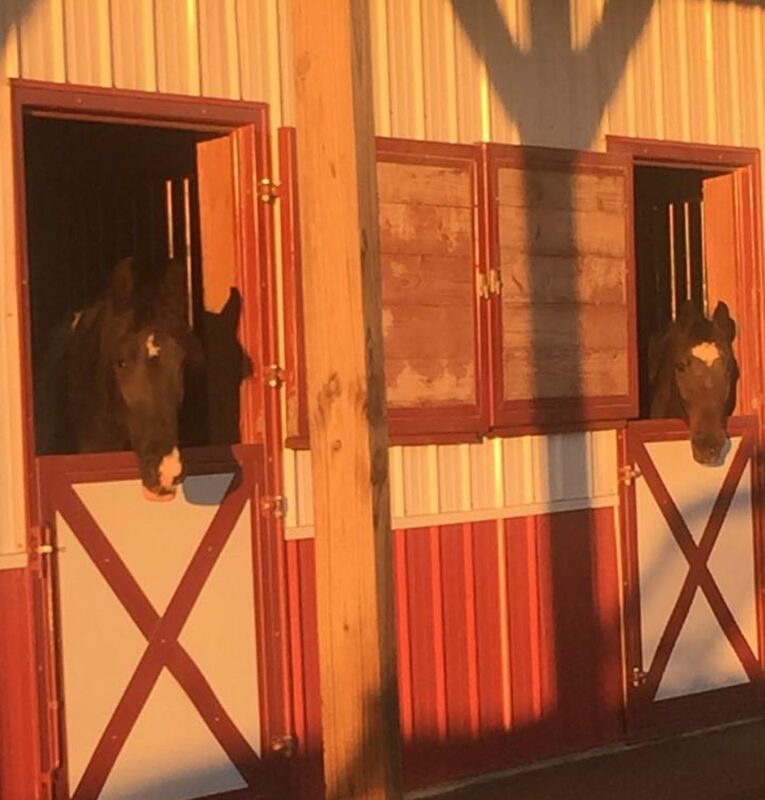 Learn, understand and execute HOJF standards of horse care and facility maintenance. Maintain courteous contact with boarders and visitors. Flexible scheduling with afternoon/evening or weekend availability. Background checks for new employees. 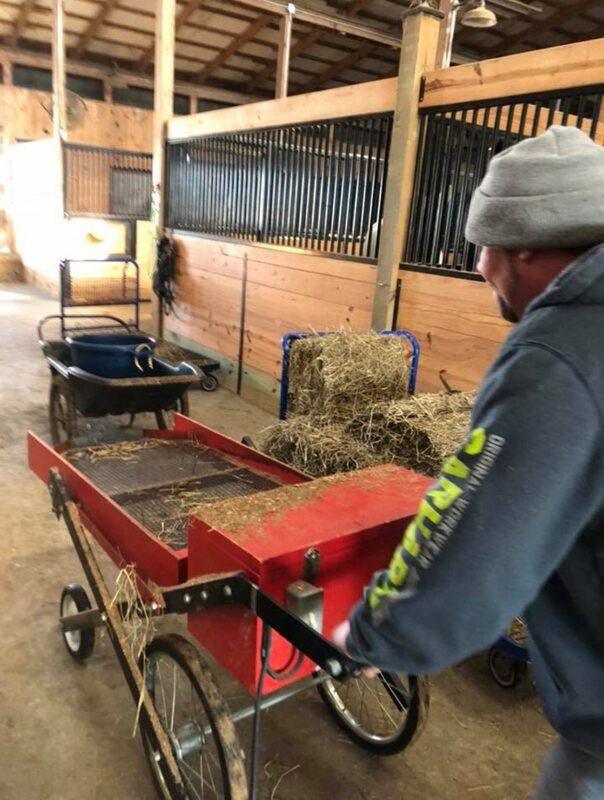 Email info@homeofjoyfarm.com or postal mail 3315 Lake Rd NE Lancaster, OH 43130 with your resume’ and cover letter stating work desired and availability. If we see an interest, in your skills provided in your resume’, we will contact you. Our time is very limited; therefore, this criteria, for your resume’ is enforced for any possible job opportunity, at the Home of Joy Farm, and must be followed. Thank you for your consideration and interest in employment at HOJF!